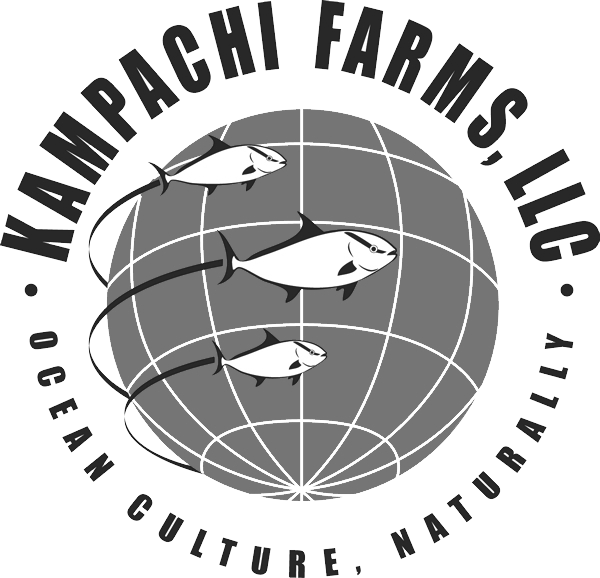 We welcome participation from throughout the seafood trade, including leading chefs, restaurateurs, retailers, distributors, wholesalers, and any individuals or organizations concerned with the problem of meeting increasing demand for healthful seafood in the face of dwindling ocean resources. Members also include academic institutions, non-profits and students. While the Stewards’ activity is United States focused to date, we welcome members from all countries. Interested industry representatives and affiliates can either join or renew their membership now by paying online using the link below, or by downloading a one-page membership application form. If you have any questions about Ocean Stewards membership, please fill out the form on the contact page and we'll get back to you very soon. Our current member companies, organizations and institutions are listed below.